It’s been more than 3 weeks since the New Year! I hope 2016 has been treating you well! I have been busy furnishing my new home – definitely took my own sweet time on this since renovation started mid last year 😛 Makes me happy to see my dream space coming together at last! Other than the new home, I’m also looking forward to Chinese New Year where I’ll have the excuse to splurge on myself! New shoes, new clothes, new makeup, new me! 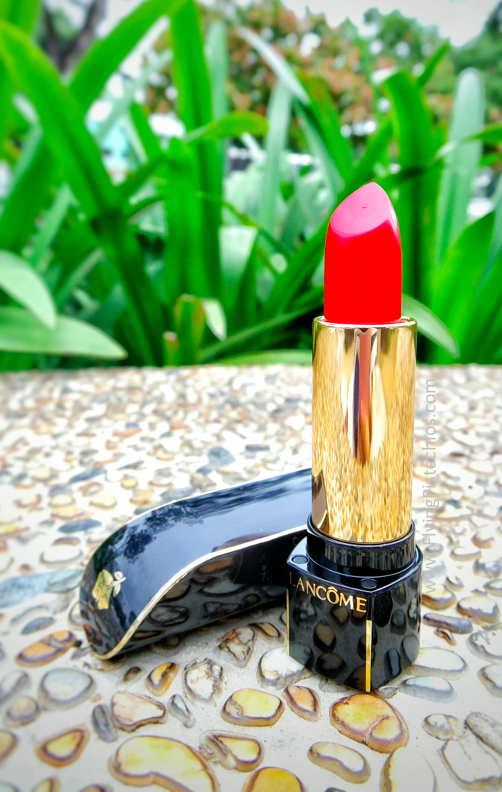 This year is a little special though – already a bountiful new year as I recently received 4 products from the Best of Lancôme Range! That means I now own 7 out of the 10 Best of Lancôme Range!!! (Allow me to indulge in cheap thrill ha-ha! Checklist below.) 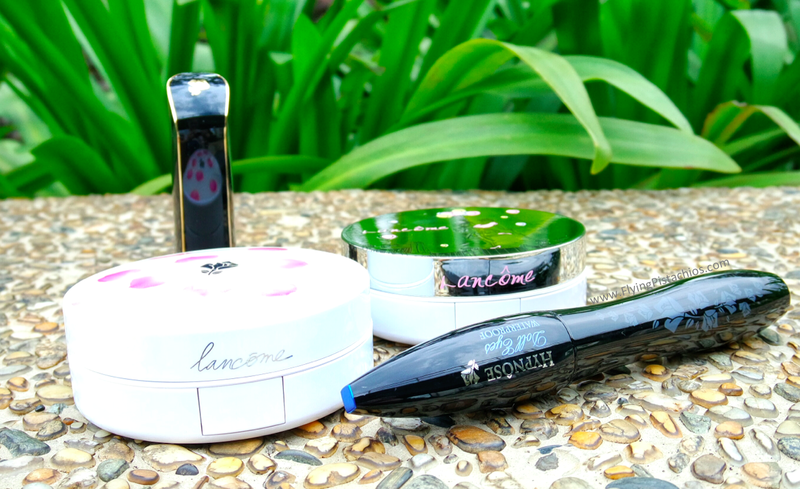 Without further ado, let’s reveal the 4 new items and Usher in Happiness in the New Year with the Best of Lancôme! 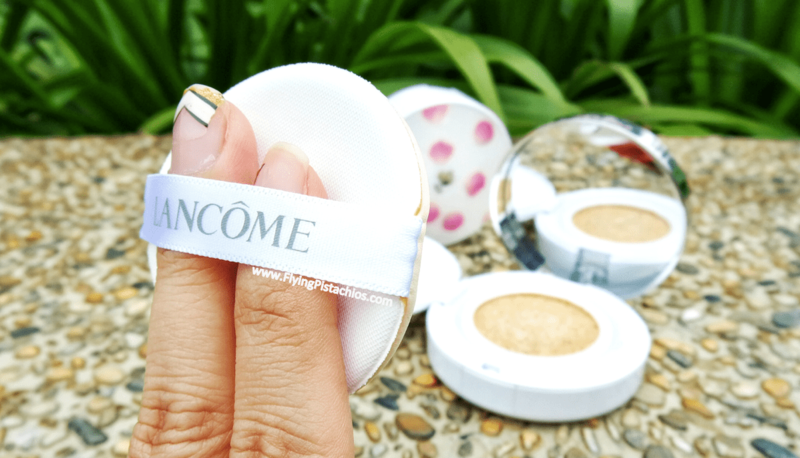 As cushion compact lover, I had my eyes on this since it’s launch but never got down to purchasing one. 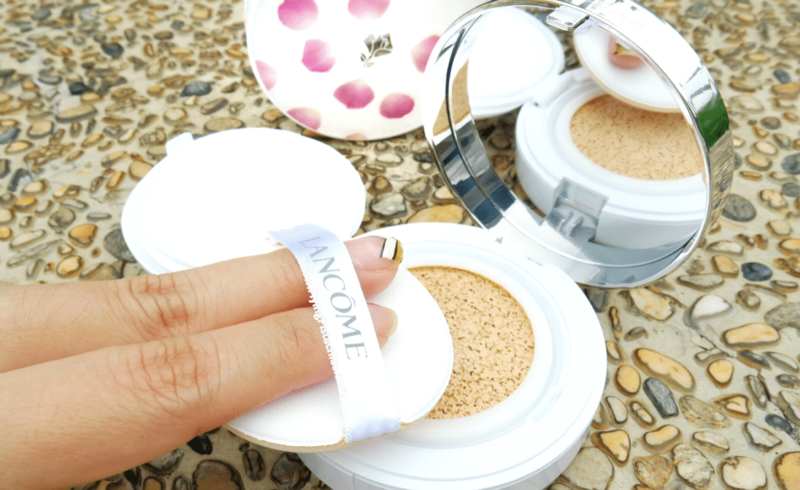 Cushion compacts are better known as Korean make-up products so this being the first cushion from the West, I had my reservations. 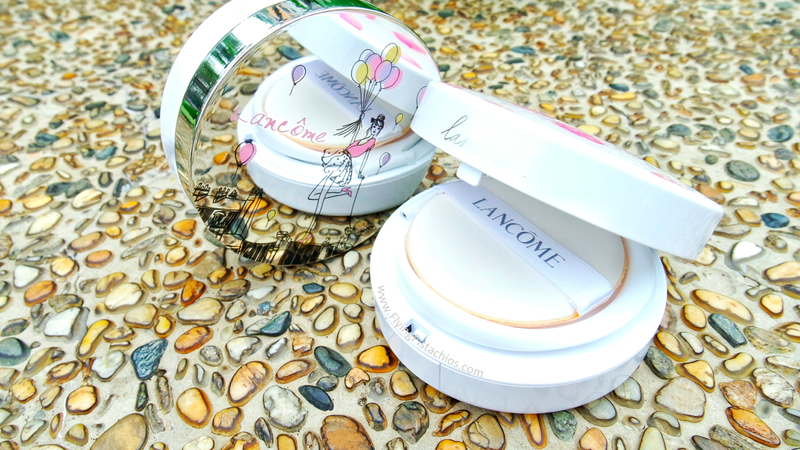 At S$75 ($55 for refills), the Lancôme Blanc Expert Cushion Compact is also one of the more pricey cushions available in the market. I was proven wrong though! 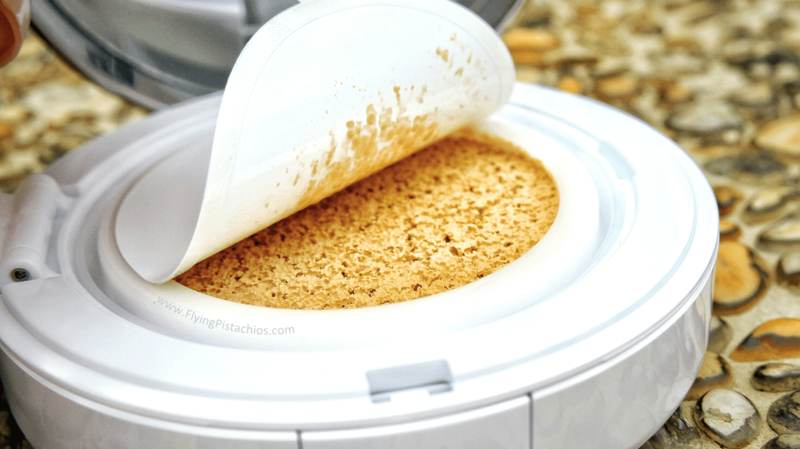 Having tried the product myself, I can assure you that it is every bit worth your penny. 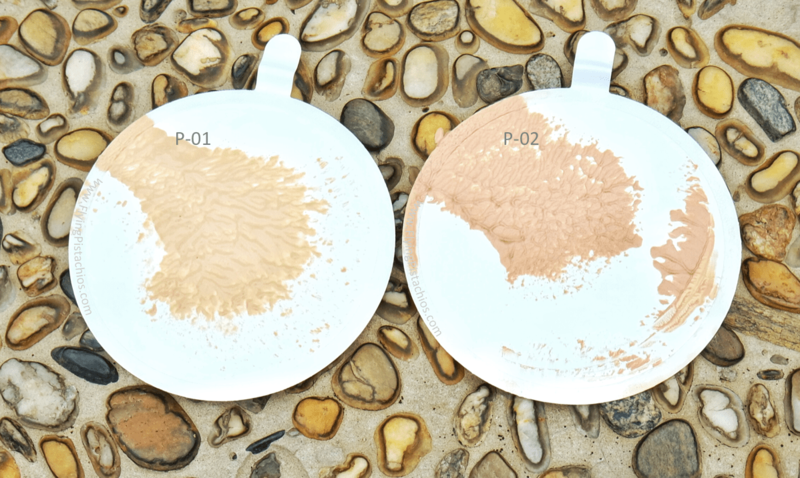 A regular BB/ foundation cushion user myself, I instantly recognized a difference in the cushion. It is the most porous cushion and softest cushion I’ve encountered! Generously filled with the product, a light press picked up enough to cover a third of my face. 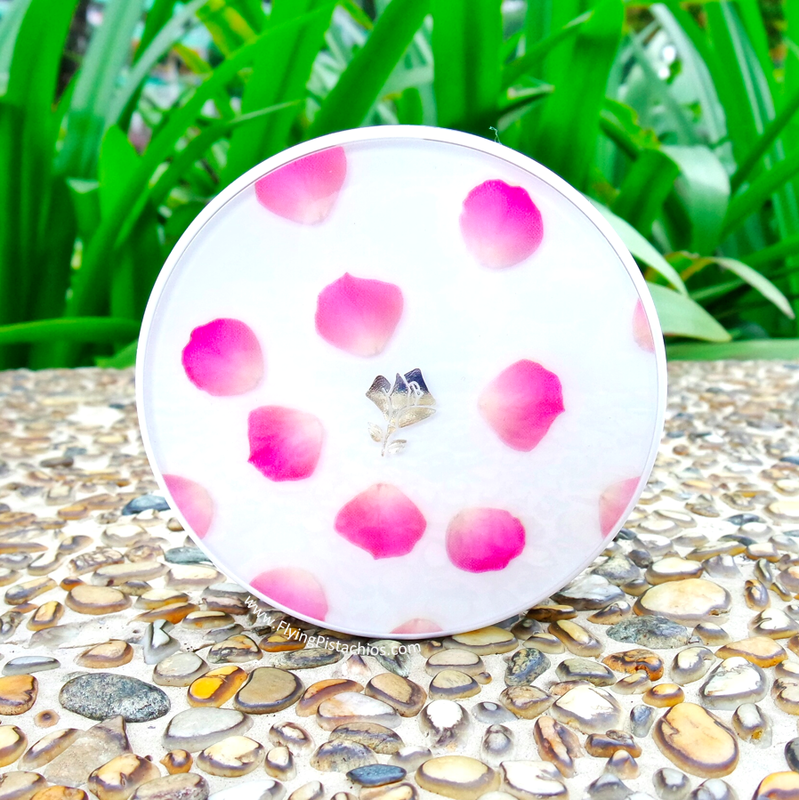 I instinctively went ahead to use the velvety smooth polyurethane applicator that came with the Lancôme Blanc Expert Cushion Compact, which is in my opinion is the best method to apply the product – just pat pat pat and done! Building a dewy coverage is easy – simply pat on more. The product sets easily and quickly on my skin with a medium coverage (concealer is still needed for my major acne blemishes), leaving a sweet cooling sensation as the oils evaporate. 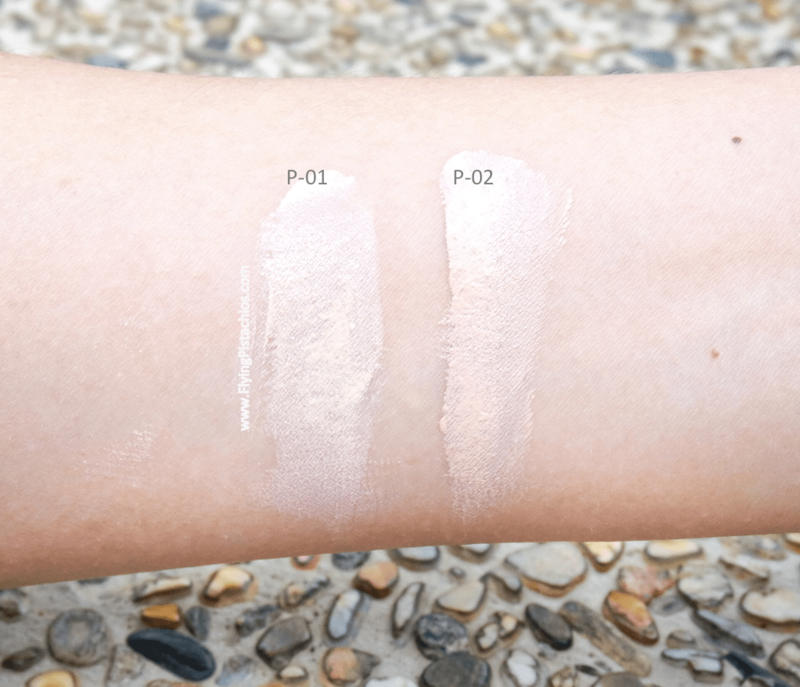 The temporal reduction of skin’s temperature by 2 to 3° C and it’s breathable lightweight formula is always welcomed in this hot tropical weather! 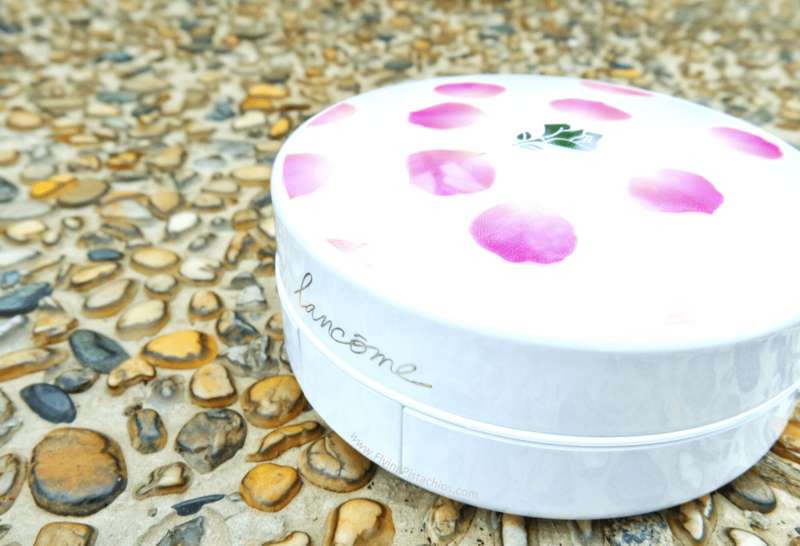 The Lancôme Blanc Expert Cushion Compact’s technologically advance formula is enriched with pigments targeting pine extract and soothing adenosine. Adenosine is known for its anti-wrinkle properties, leaving the skin smoother and glowy as though well rested. 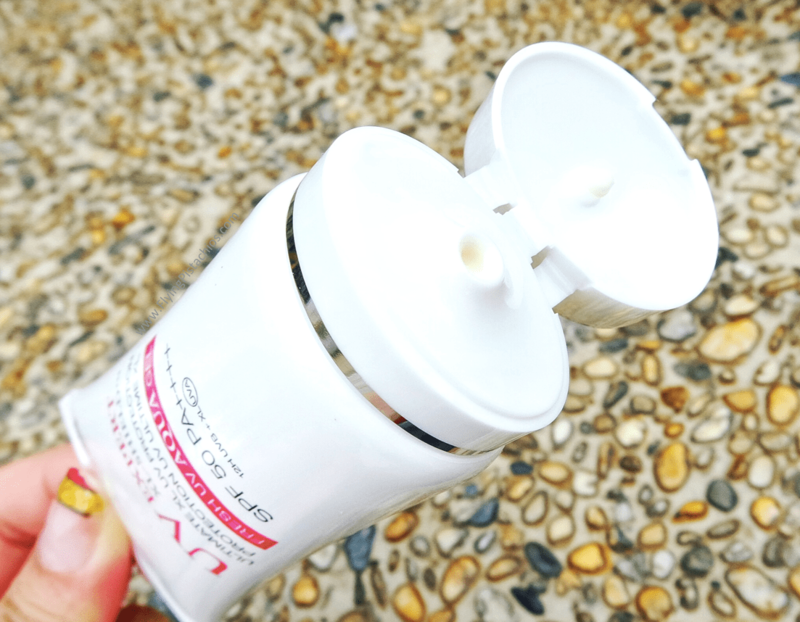 I personally find the cushion ideal for reducing pores and surface imperfections, evening out my skin texture and making it look more radiant and hydrated. 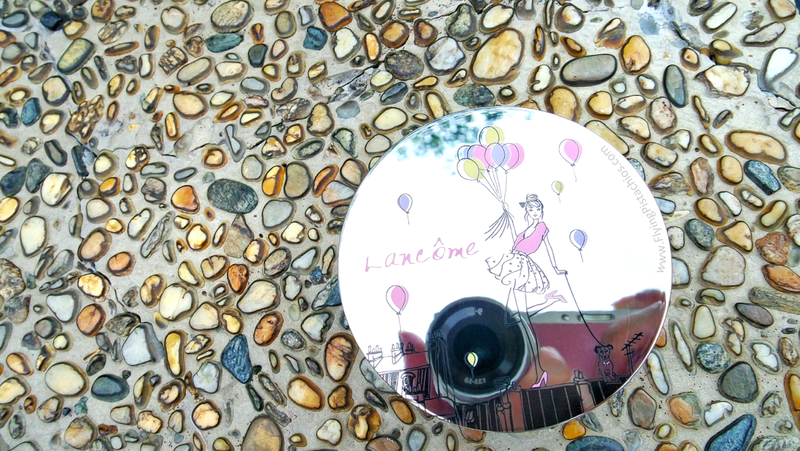 True to its promise, the Lancôme Cushion compact brings you 10 seconds to perfection with the Power of Light! 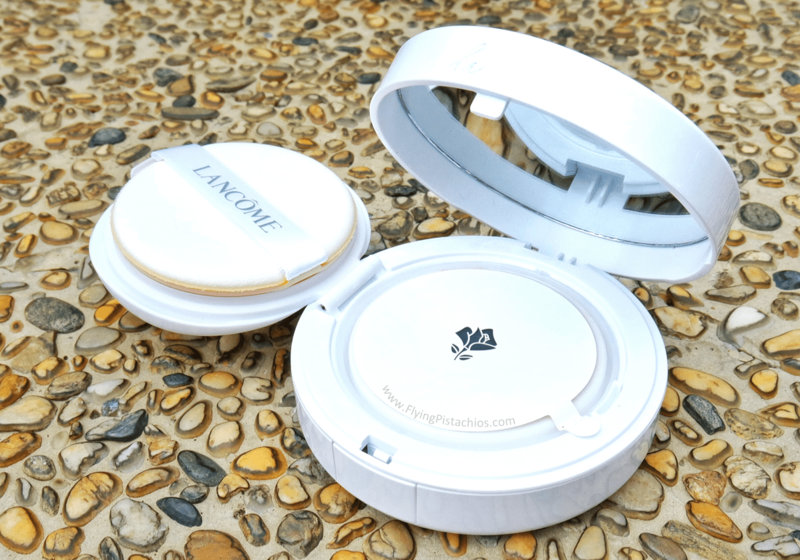 The Lancôme Blanc Expert Cushion Compact boosts a SPF of 23/PA++. 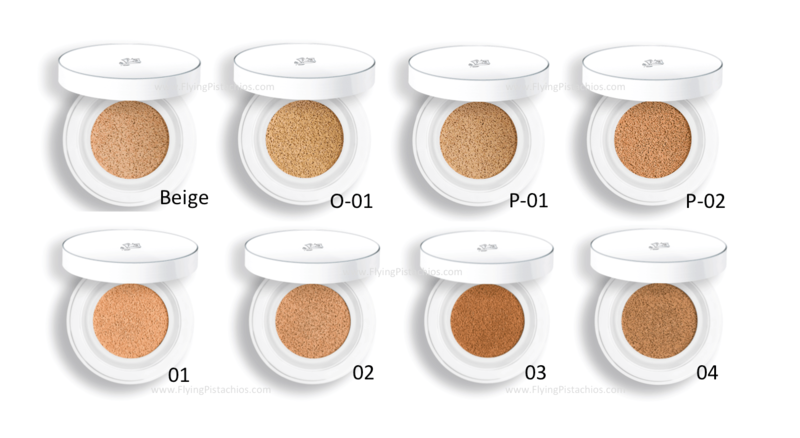 Although lower than most cushion compact contenders, it is perfect for those with SPF-sensitive skin, providing moderate protection from UVA and UVB and prevents formation of age spots. On photos, it also does not leave a white cast on the face. 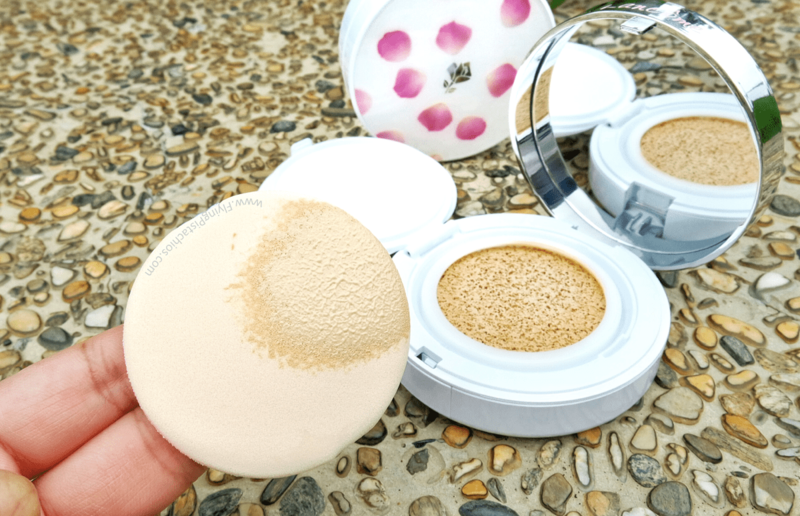 SPFs are not meant to last for the whole day and the Lancôme Blanc Expert Cushion Compact makes it easier to touch up on the go (compared to the traditional bottles of foundations!). 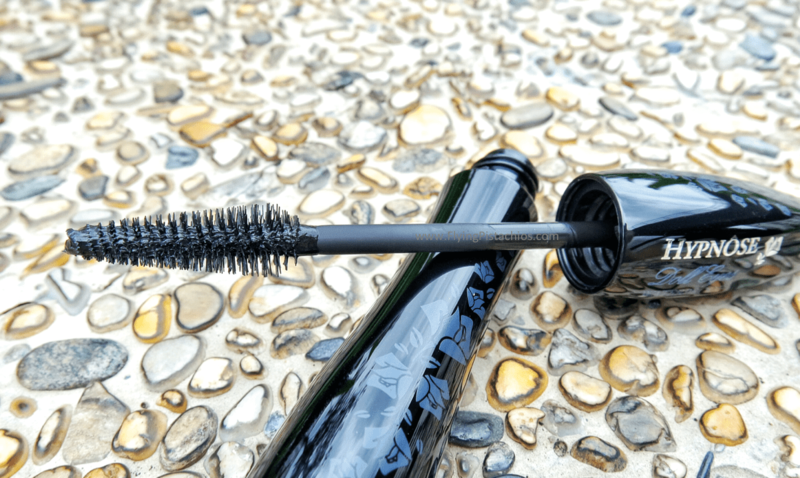 Finally, it has an additional lid with a locking mechanism to protect the cushion, keeping it fresh for a longer period of time. This Chinese New Year, Lancôme Singapore brings you 2 Limited Edition Spring Cushion Cases, both a joy to have in your carry-on makeup pouch! The Petal Print LE case features tiny life-like rose petals on the cover – fit for the spring feels. My personal favorite is the Spring 2016 LE case with a modern girl holding her dog on leash and a whole bunch of HELIUM BALLOONS! (I love helium balloons!) 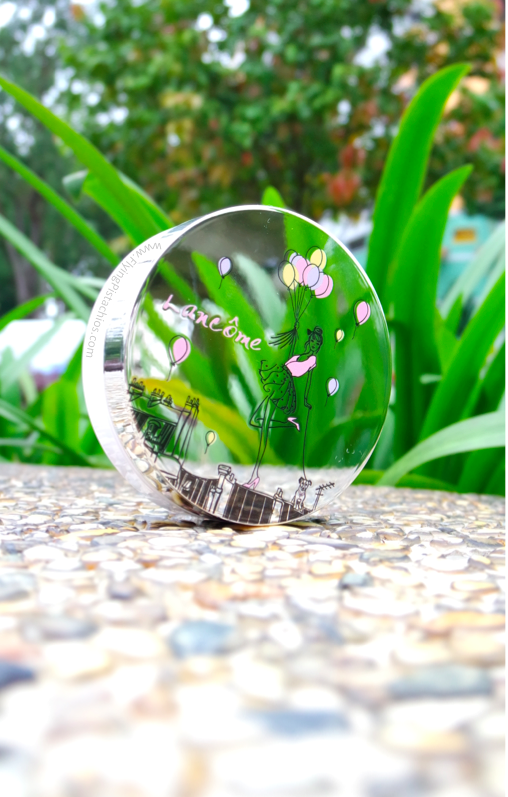 Its’ mirror surface means time for some fun photo creativity! 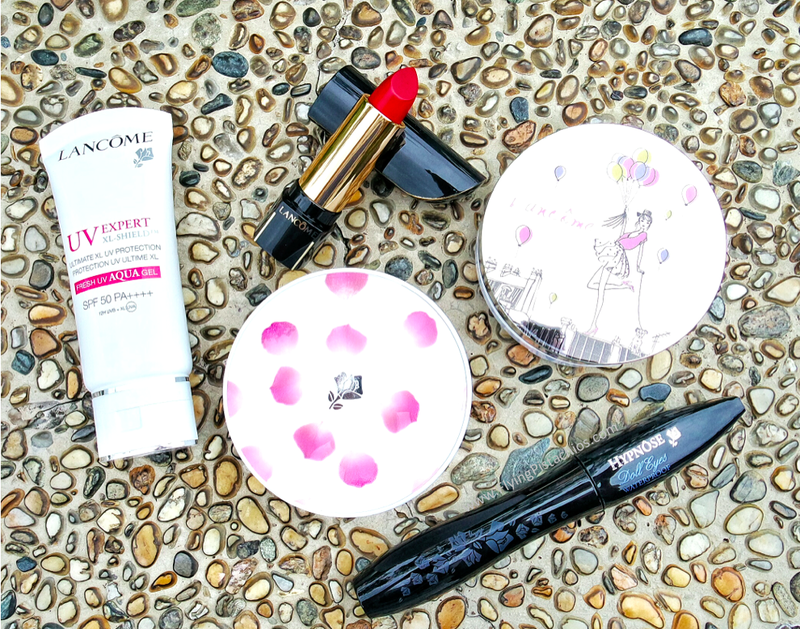 Together with The Lancôme Blanc Expert Cushion Compact, I also received the UV Expert Aqua Gel, Hypnose Doll Eyes Mascara and L’Absolu Rouge in shade Le Carmin No.195 to complete my new year new me look! 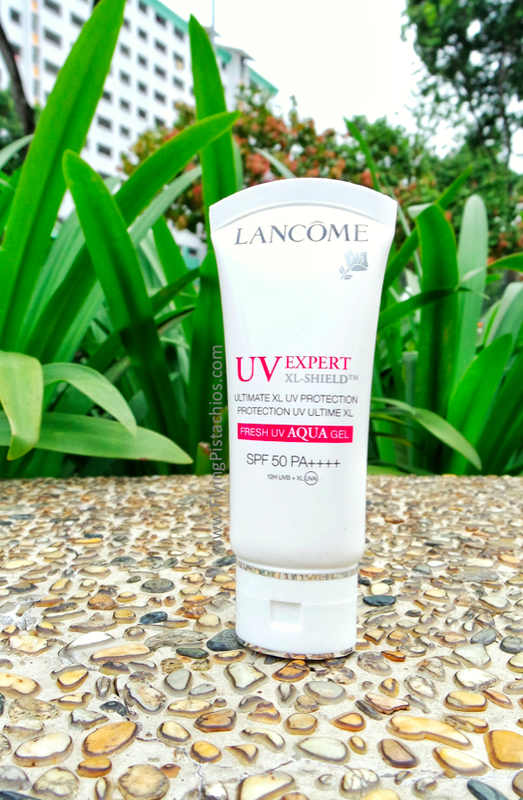 If you are looking for higher sun protection, try the UV Expert Aqua Gel with SPF 50 PA++++, the highest rating of UVA protection you can get now. 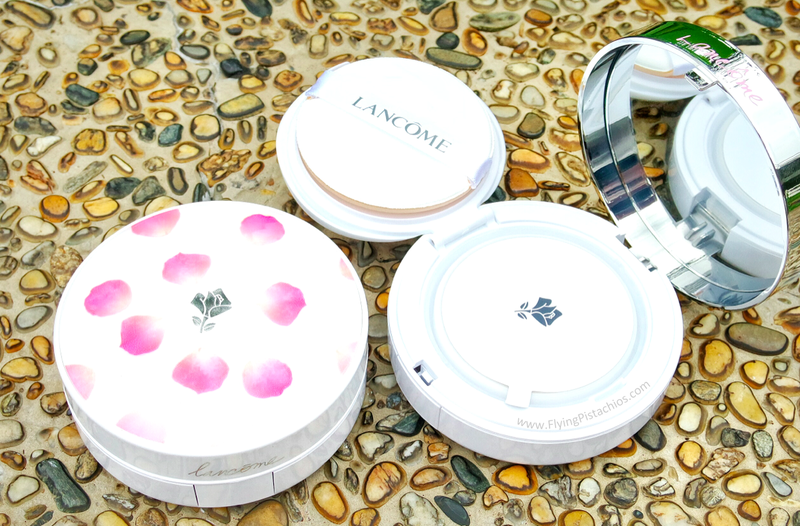 Lightweight, matte and fast absorbing, it is the perfect base pairing to the Lancôme Blanc Expert Cushion Compact. I use it on my face and body! Congratulations! You have made it to the end of this post and here’s something special for all you lovely readers! 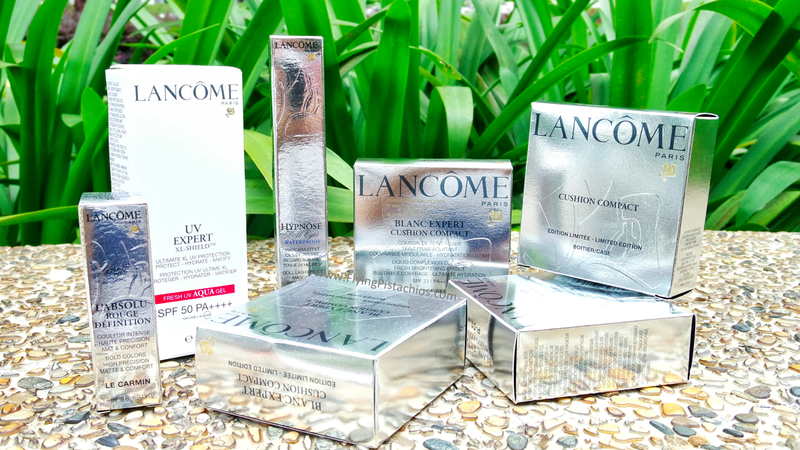 Visit any Lancôme Singapore store to experience the Best of Lancôme service starting with a 2 min-aura skincare service preparing your skin with Génifique Serum and Light Pearl. Next create your perfect complexion using your choice of foundation and enhance your look with a bold lip using the L’absolu Rouge Definition Lipstick. Finally, finish with a spritz of Lancôme Miracle Fragrance and walk away with a Personalised Sample Kit. What a lovely way to usher in Happiness in the New Year!